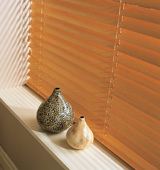 Wooden Venetian Blinds continue to be one of the most popular window dressings. 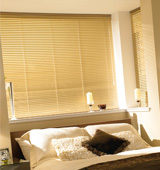 Wooden Venetian Blinds add natural elegance and simplicity to any scheme. 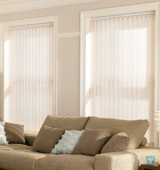 From White to Dark Walnut, we have 10 colours in our range and offer 3 slat widths (25mm, 35mm & 50mm).Unlike other Blinds on the internet, we also offer the opportunity for you to add colour co-ordinated tapes aswell as the normal cord option. 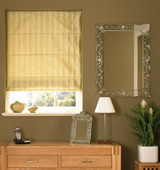 Just look at the range of Wooden Venetian Blinds and what we have to offer and you will see how you can drastically change the look of a room with a simple wooden feature. Yes! 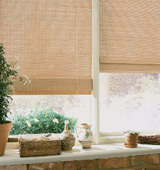 make the Blind the feature of any room that you desire. 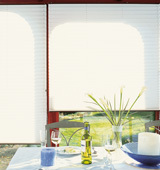 We have fitted many of these blinds into homes old and new, and the look afterwards is amazing! 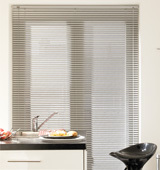 It is easy to get a real modern look by getting bigger slats of 50 mm. 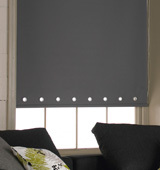 What ever your budget or style requirements, we at Bedford Blinds will be happy to give you what you want.